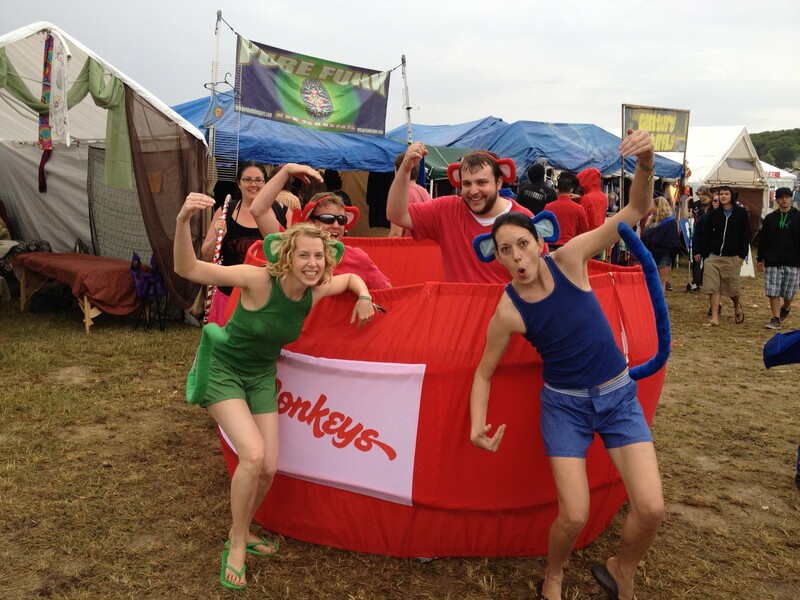 Several years ago I began attending Bonnaroo annually. I had heard that in its former days, it was mostly a group of hippies camping out in a field, jamming to Phish and Widespread Panic for 3 days. 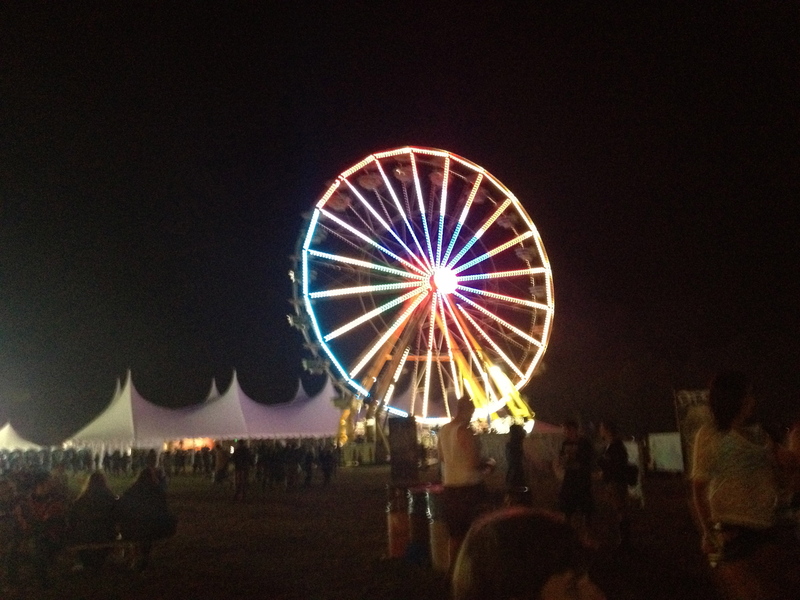 Over the past several years, Bonnaroo has departed from its roots and its now known as more of a “hipster” festival, not a “hippie” festival. The dreadlocks and broom skirts got more and more scarce, jean capris and flannel button ups are more and more prominent. 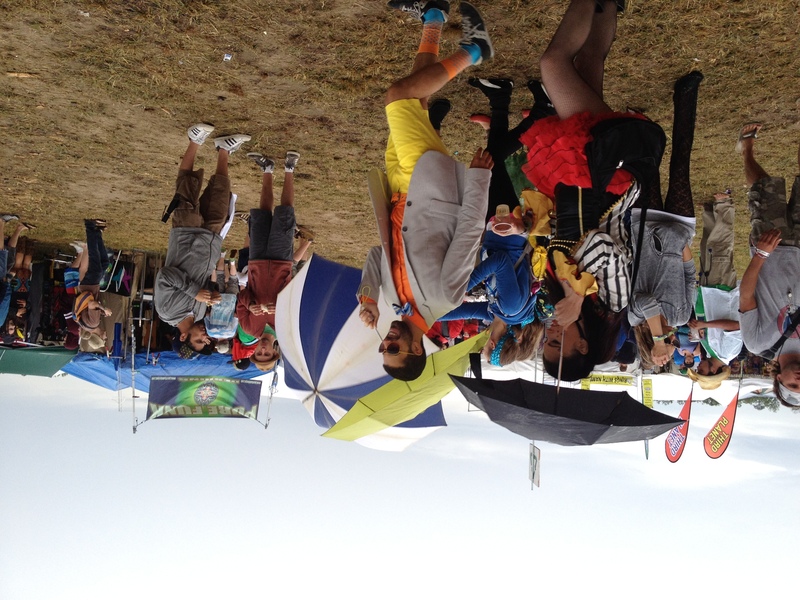 Many festivals have emerged over the years to give the hippies a new home. 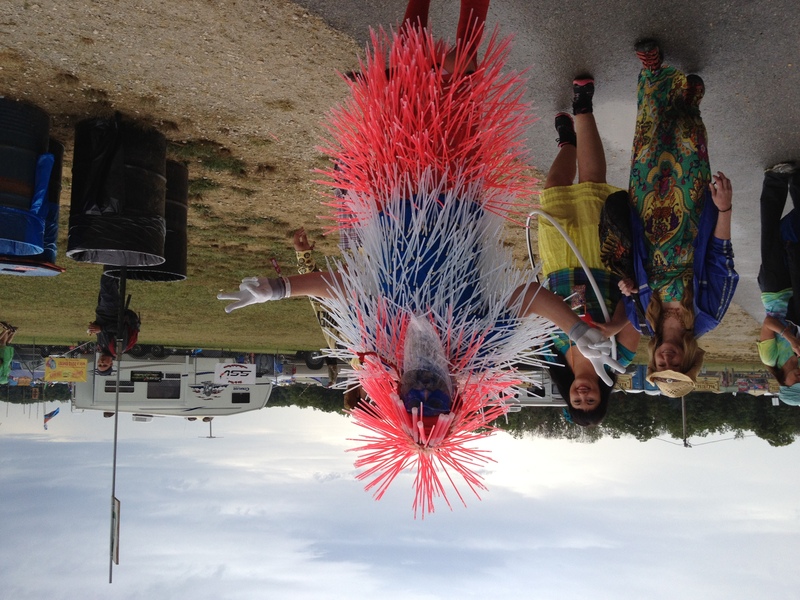 Wakarusa 2012 was just that. Set on Mulberry Mountain just north of Ozark, AR, Wakarusa is the perfect setting for a simple, unassuming music festival. 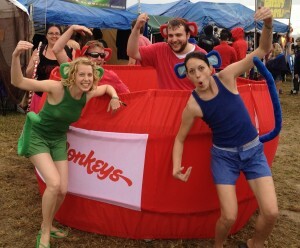 The majority of the camping takes place on the festival site, with an overflow area just down the road a bit. A shuttle is provided for overflow camping and day parking. Tickets are modestly priced: $199 gets you all four days, $139 gets you a 3 day pass and a weekend pass is available for $99. The lineup has been solid over the past two years. This year was a pretty ambitious lineup with festival favorites like Edward Sharpe and the Magnetic Zeroes, The Avett Brothers and Umphrey’s McGhee. There were big name electronic acts like Pretty Lights, Girl Talk, Ghostland Observatory and Mimosa. The atmosphere is friendly. 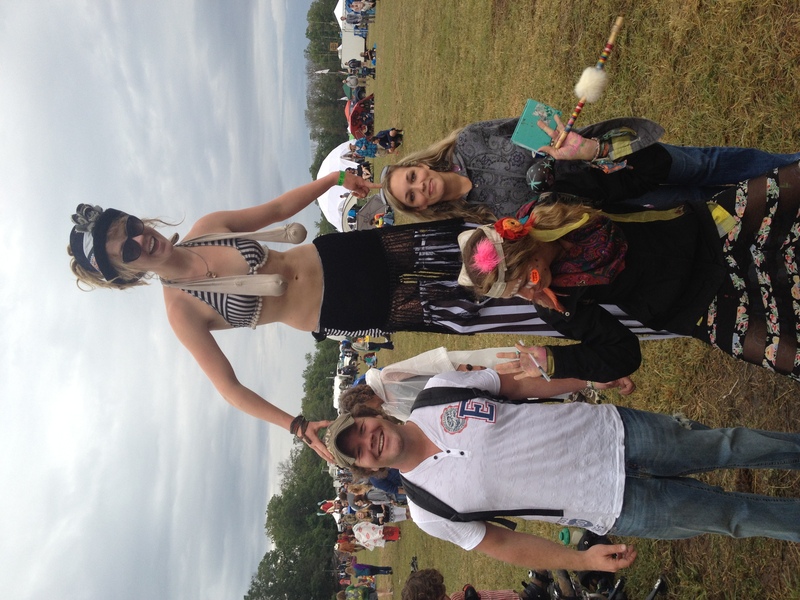 Festival goers are eager to meet new friends. Oddly, in our experience, we did not meet one person actually from Arkansas. 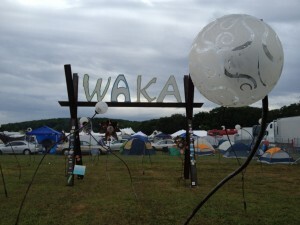 Folks traveling from Missouri, Colorado and Arizona told us that the lineup and price tag were attractive enough to forgo Bonnaroo and attend Wakarusa. Many noted how nice Arkansans had been to them. The festival is well organized. Ample security is in place. The concert area itself is a little cramped but features a nice midway separating the main stage and the two tents. There is a “backwoods” stage s omewhere in the woods but we never found it. The stages and tents are large with impressive sound and lighting. You dont have to be standing directly in front of the stage to enjoy the music. One can easily lay on a blanket nearby to enjoy the music. The outdoor stage is loud and perfect for large performances. 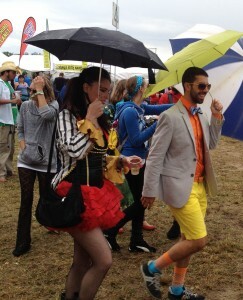 The tents are preferable for DJ’s at night and the bass is loud enough to showcase dubstep artists. The preferred method of lodging for the majority is tent camping. Think of it like tailgating for hippies. With less facilities than other festivals, expect to see a lot of dirty people. But then again, you dont care because you’re one of those dirty people, right? There are few outdoor showers and fresh water stations. 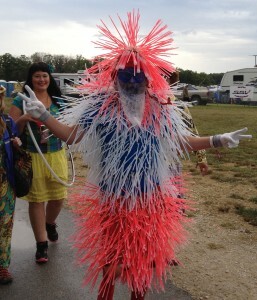 There are far less RV’s and campers at Wakarusa than at other festivals. As far as extracurricular activities, several are partaking yet we only saw one person who was so messed up he was bothering people. Most people mind their own business and keep to themselves. I wouldnt recommend taking children unless you’re prepared to explain to them that Mulberry Mountain has a large skunk population. The festival did a tremendous job of selecting food and merchandise vendors. Vegan friendly food wagons were abound as were the typical gyros, quesadillas, crepes and pizzas. There were a few nice coffee vendors that came in handy around midnight. Prices were all reasonable with most food in the $4-$8 range. 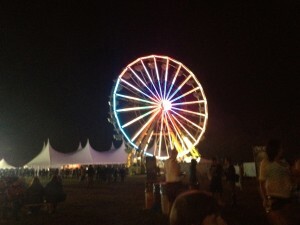 Wakarusa is a friendly crowd and a good choice for someone who’s never attended a music festival. It’s smaller and thus easier to navigate. The lineup is packed, but not overwhelming. Most of your choices are going to be pretty obvious. Beginning today. You’ll see a bunch of hippies traveling through central Arkansas. 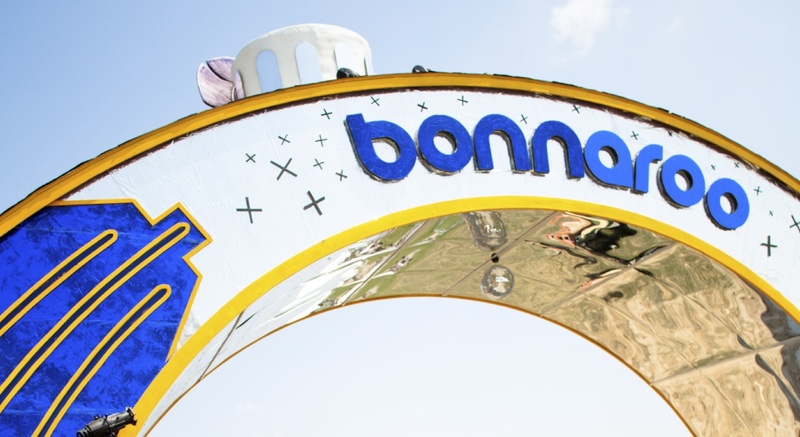 Hippies still go to Bonnaroo, so there will be a mass migration from Mulberry Mountain to Manchester Tennessee. We got some pretty great concert videos. Check them out below.